Opthalmologists are surgeons who are specially trained in the most sensitive parts of your body - the eyes and face. If you want to improve your natural beauty come to us for eyelid surgery, tumor removal or professionally administered Botox, Restylane, Juvederm or Radiesse™. You'll love the new person you become when you come to our medical spa. 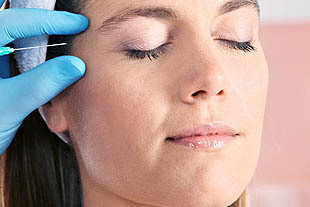 We feature the latest procedures: Restylane®, Juvederm®, and Radiesse™. 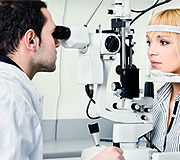 Do you need LASIK to correct your vision? Are you looking for a fashionable pair of glasses, or do you just want relief from eye discomfort? No matter what you're looking for, we have the best selection and hottest brands to choose from. Considering LASIK? Come to us for a FREE consultation today. 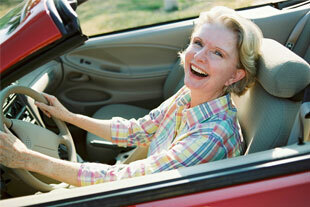 Find out if LASIK is the right choice for you. Contact us today for your appointment and your FREE consultation. Not sure if LASIK is right for you? Take advantage of our other services. Regular exams are not only important for clear vision, they also help diagnose any eye conditions such as cataracts, glaucoma and macular degeneration. Come in for comprehensive exams, treatments, and vision correction options from Dr. Rothkopf, M.D., and his team.